"Find the right people at the right time for the right opportunity ... and make some sales action"
We solve security, access and identity management and PKI . Benefits, find the right leads , the right contacts at the right time. "A true partner for in depth intent data"
PriorityEngine provides the most depth and insight that i've ever seen from any intent provider. They go way beyond just a simple topic listing, allowing us to really tailor our outreach to have the highest return. They are also one of the few providers who give not just account level information but also key contacts to reach out to. This has helped make our sales team much more efficient. They are also an incredibly hands-on partner. They truly understand our business and are always providing recommendations on how we can get the most out of the tool. TechTarget has made a big investment in advancing PriorityEngine over the last few years and it keeps getting better and better with more integrations, partnerships, etc. The one thing i'd like to continue to see evolve is the depth of the Salesforce.com integration to allow for more customization and alerting. Take advantage of customer success team! They are fantastic at helping you get started, sharing ideas, training your teams, and pushing you to get the most value out of the data. Leverage data for BOTH marketing and sales teams to identify new business opportunities and nurture them along. PriorityEngine can also be a great tool for account managers who work with existing customers to help identify cross-sell opportunities as well as potential churn risks. Looking to identify which accounts in our ICP are in-market so that we sales can better prioritize outreach and marketing can direct outbound efforts towards those companies. PriorityEngine has helped us improve efficiency of our reps, generate new marketing leads, and uncover opportunities we otherwise would not have been aware of. The list of 'buyers' - that's about it. The entire UI/UX is a jumble and consistently makes me just jump to DiscoverOrg. It's easier to export info, search, sift, and use DiscoverOrg even though I get a lot more information in Priority Engine. It's also impossible to get all the information on one company in one place because it's all broken down by domain name. So, if one company has 5 different domains you need to do five different searches to get all the relevant information. As an end user, it takes more time than it saves. Business Development - none yet. Our internal BDR team has been using Priority Engine for about 5 months and have been successful with it, pulling a good amount of appointments from the leads. I've also received feedback from them that the information on the lead records is better than other tools we use so they do a lot of validating or pulling additional account contacts from the portal. You have to sign a long term contract and it is pricey to use. We're able to provide our BDR team with a good amount of leads that are actively searching for current projects. "Quick and easy way to find a buyer"
I do not know how the search engine gathers the information, so it may be bias to certain companies and cause it to generate a skewed result. Priority Engine makes finding leads and potential customers a one stop shop. The benefit of this is the reduction of time spent on trying to make a sale to a consumer that just is not interested in your product or services. The techtarget is a maginificent efficient priority engine that cuts your work time in half. When I use this program it cuts my work and organization time in half efficiently and effectively! Not at a thing. I truly enjoyed using this program. Organizational skills in an effective and timely manner. "Our BDMs couldn't live without this tool!" I really like the ROI dashboard which shows automated performance reporting. For key, engaged accounts we can track pipeline and closed deals. 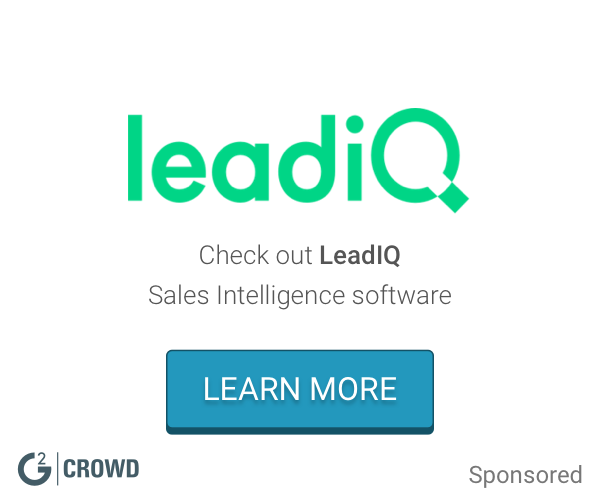 The amount of information can be a little overwhelming and it's hard to know which customer information you should be focusing on for lead follow-up and outbound prospecting. Sync with your marketing pipeline or revenue data in order to utilize ROI Dashboard feature. We are using PriorityEngine for BDM and Marketing account-based intent information/data. 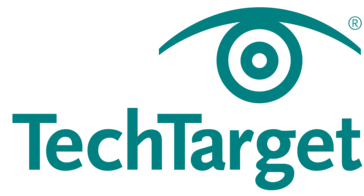 "TechTarget targets prospective customers "
TechTarget was easy to work with, allowed us to provide the exact characterisitcs we wanted in order to find our prospective clients. I like that this software is super easy to communicate through. That it isn't available on every desktop. Go in with an open mind and come out delighted. Mostly marketing issues. Nothing beats organic networking. * We monitor all PriorityEngine reviews to prevent fraudulent reviews and keep review quality high. We do not post reviews by company employees or direct competitors. Validated reviews require the user to submit a screenshot of the product containing their user ID, in order to verify a user is an actual user of the product. Hi there! Are you looking to implement a solution like PriorityEngine?